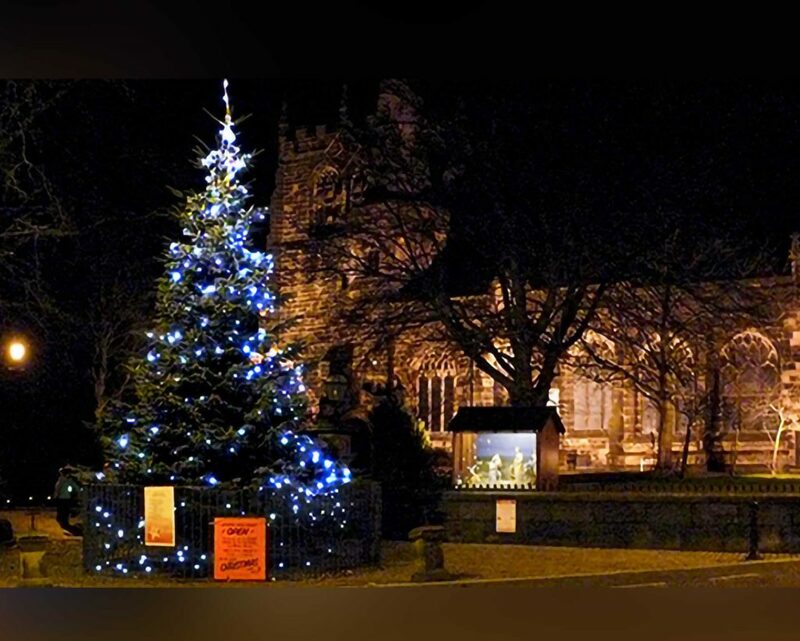 The much loved Christmas Tree and Crib outside Ormskirk’s Parish Church is set to return again this year after its successful reinstatement last Christmas. Residents can donate at Scott’s Butchers on Church Street or online at the Our West Lancashire website. 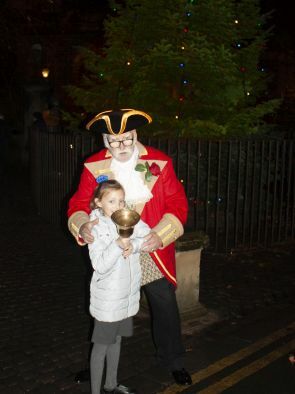 Last year, Our West Lancashire, Ormskirk Parish Church, Ormskirk Church of England Primary School along with Scott’s Butchers and other Church Street retailers joined forces to bring this Christmas feature back. 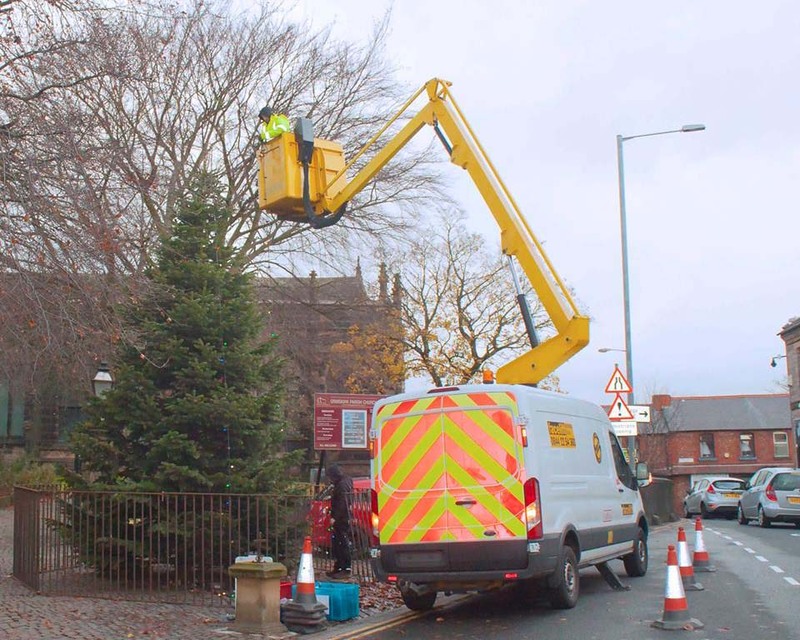 The Borough council provided technical support and the electrical supply for the lights. 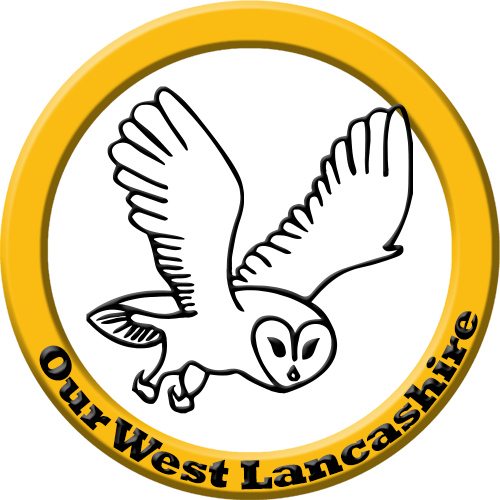 Donations can be made into the collection tin at Scott’s Butchers in Church Street; by cheques made payable to Our West Lancashire and marked Christmas Tree appeal on the rear of the cheque; or online in the right hand column of this page.